Over the past 25 years the photographic industry as a whole and Adobe in particular have invested a fortune of time, resources and money to perfecting the digital imaging workflow, to the extent that we can now reproduce image files on inkjet printers with a very high degree of fidelity between the colour values in the image file and the rendition of those values from the printer. When you think of it, this is a remarkable achievement given the large number of components that need to cohere and work properly, and the fact that there is no one company in charge of all these inputs. As consumers of these products we have come to take the current state of progress for granted and we become justifiably irritated when “things fall apart”. This happens periodically, and we are now experiencing one of these episodes at a very fundamental level: Adobe has broken the accuracy of the printing workflow in both the latest versions of Lightroom CC and Photoshop CC for Mac OSX. Evidence of this began to surface on June 26th in the Adobe Forum with a complaint about wrong colours printing from the current version of Lightroom. On the same day, the issue was confirmed for both Epson and Canon printers and reference was made to an Adobe Technical Note essentially telling people to update their printer drivers. On June 30th Andrew Rodney opened a thread on this website telling people that the new versions of Lightroom and Photoshop are printing differently from the previous versions, referring to his own experience and that reported by a growing number of people on the Adobe Forum. I became very interested in this subject specifically because I am engaged in some research on the topic of discrepancies of printing accuracy and their relationship to human visual perception. I had developed a template target in Photoshop forming the basis of this research, for which the reference values of the various patches are known, as I constructed them. When I printed these patches in my Epson P800 and measured their colour values with my i1Pro2 and i1Profiler, I was obtaining unusually high dE values (average of 2.0 or more for 25 patches on this target, with individual patches going higher) relative to the results I normally obtained in my tests of inkjet papers and printers for my recent reviews on this website. I carefully reviewed my workflow for all possible contributory factors and found nothing amiss – except that before making these target prints I had upgraded both Lightroom and Photoshop to the latest versions. Hence I began to suspect that this could be the heart of the problem. Fortunately, on CC we are able to roll-back to the previous versions of Lightroom and Photoshop, so I installed the penultimate version of Photoshop – the application I needed for printing these targets because the methodology requires Absolute Rendering Intent not offered in Lightroom. With both the new and penultimate versions of Photoshop installed, I could then print the LAB version of the Gretag Macbeth ColorChecker I use for evaluating printing accuracy from each of the two versions of Photoshop (Figure 1), using the same printer (Epson P800), the same Driver (Version 9.79 for Mac of two weeks ago), the same paper (Ilford Gold Fibre Silk), the same custom profile that I know from previous tests delivers pretty accurate results on this test and the same settings in both the printer driver and Photoshop (printer color management off, high speed off, 2880 quality, correct Media Type for the paper and the profile, correct “M” specification for the profile given the moderate OBA content of the paper, etc. ). In other words, the only test variable is the Photoshop version. So I made the two prints, let them dry overnight, then measured the patches with my i1Pro2 in ilProfiler MeasureChart, respecting the same conditions that apply to the profile. Figure 2 shows the results for the 24 patches printed from the penultimate version of Photoshop, while Figure 3 shows the results for the current version of Photoshop. For reminders from my papers and printer reviews, the dE derives from the difference between the known reference values of these colours and the values of their corresponding printed patches, measured off the print. The smaller the difference between the two the more accurate are the printed values relative to the reference values. Penultimate version of Photoshop: Results are stellar: Average dE of 0.85 on the 24 patches. 16 patches with dE of less than 1.00, 8 patches with dE above 1.0, the greatest being the Blue Flower at 1.55 (still not bad). 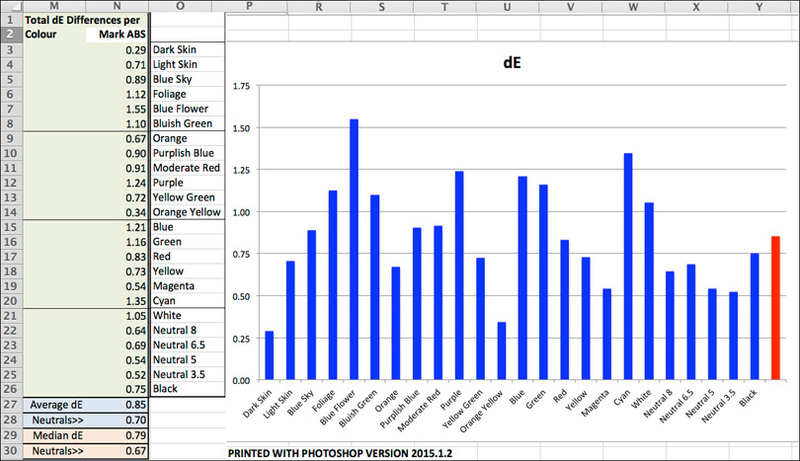 Latest version of Photoshop: Results are terrible: Average dE of 4.75 on the 24 patches. Only three neutrals have dE values below 1.0; the remaining 21 have dE values ranging from 2.03 to 15.0. Eleven of them have dE values greater than 4.0. Nine of them are greater than dE 5. 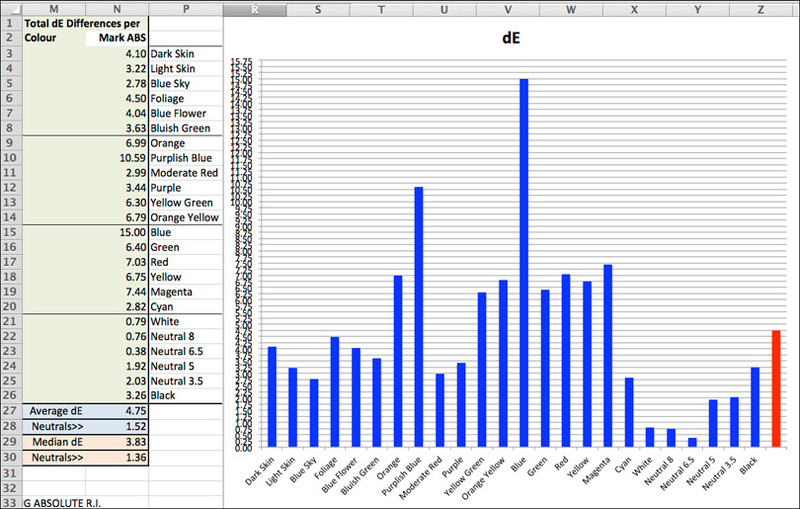 The worst is Blue at dE 15.0, and the second worst is Purplish Blue at dE 10.6. My research indicates that a dE value of 2.0 or less in any one channel is immediately detectable on paper without much effort. Some are detectable down to a dE of 1.0. 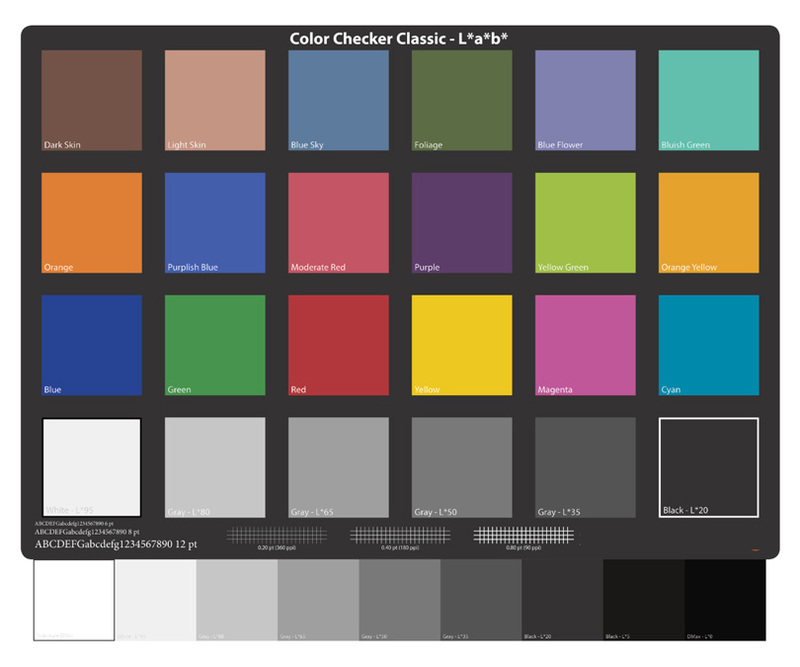 In fact the LAB steps are designed such that a one step difference is, on the whole, at the threshold of noticeability, though this does not hold exactly true for every channel of every colour. Just to give you an idea of the difference that a dE of 15 makes for Blue, Figure 4 compares the appearance of the correct value versus the values that Photoshop 2015.5 printed. Rather noticeable, huh? Figure 5 shows the difference of the Foliage patch, which at dE 4.5 is closest to the average for the target. In post #110 of the LuLa thread he started on this subject, Andrew Rodney reported large differences of outcomes between older and latest versions of Lightroom and Photoshop. He is also printing from an Epson P800 with the latest drivers and writes: “It’s not the darn print driver”. In the same post, Andrew presented graphics generated in ColorThink Pro showing dE values, reproduced here for convenience as Figures 6 and 7. 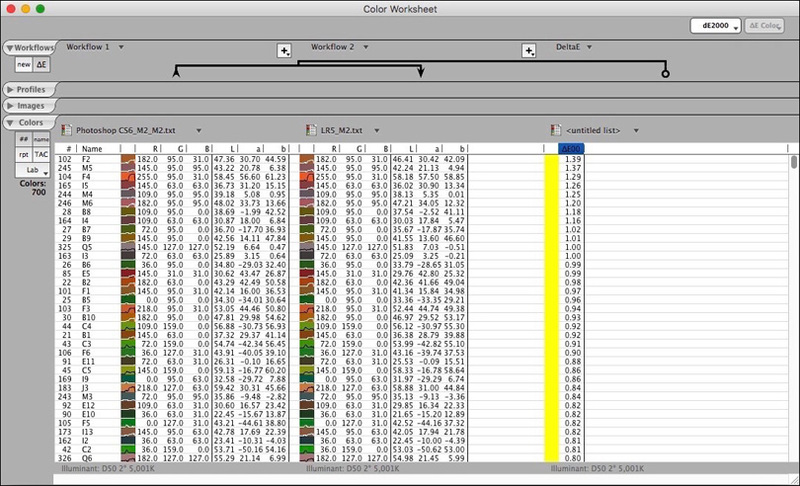 The Figure 6 data compares previous versions of Lightroom and Photoshop for a set of 35 colours. The range of dE values were maximum 1.39 to minimum 0.80, small differences, which he says he is fine with, and I agree. 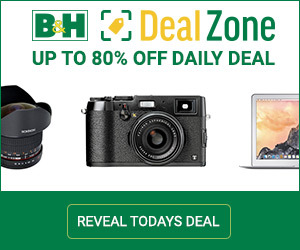 They are not significant for any photographic purposes that don’t require spot-on accuracy. 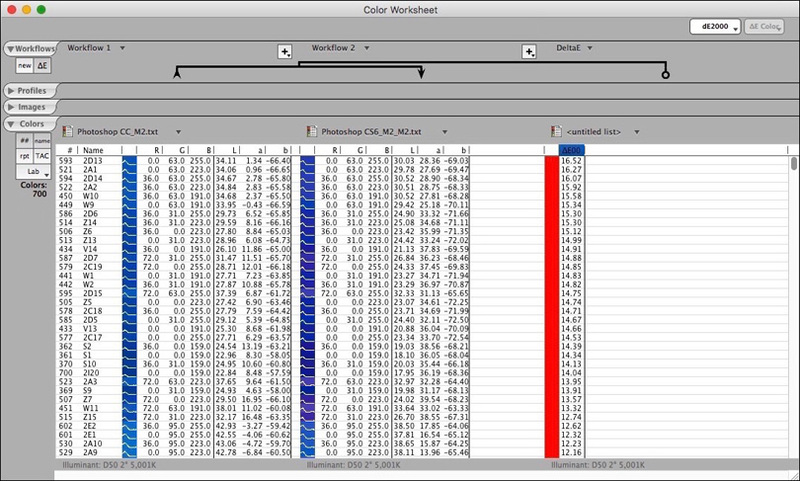 Figure 7 data focuses on a range of Blues comparing current and previous versions of Photoshop, from which ColorThink Pro derives dE differences ranging from 16.5 to 12.2. As he notes in his post: “Huge differences in the Blues”, which very much cohere with my findings in Figures 3 and 4. OK, enough said and shown to indicate very clearly that Adobe has a major technical problem on its hands. These are disturbing events, and they raise serious questions about responsibility, accountability, transparency, quality assurance, and product management. I’m not about to speculate about the whys and wherefores behind any of this. I am simply reporting the events and the facts as I see them, and the questions they raise. We would very much like to see Adobe addressing this issue in the very near future. Till then, customers are advised to print from one of the previous versions of these applications. This is awkward for those who already upgraded Lightroom to take advantage of the great new features such as the new Transform panel, which is stellar. The only way to preserve those advantages while making correct prints would be to save out the raw files as TIFFs or PSDs and print them from a previous version of Lightroom or Photoshop. Those using the latest version of Lightroom lose the convenience of a complete raw workflow until Adobe fixes the problem. Obviously and not doubting Mark’s and Andrew’s finding I thought I would give Adobe a chance to reply to this article prior to publishing and see if they would comment. I sent an email to a number of people I knew at Adobe. I heard back from them a few hours later asking for more information as well as a chance to ask Mark some basic questions. They also sent the response below. Keep in mind I was scheduled to print this article on Friday, July 15th, 2016. I decided we would wait to publish, especially if we had an answer from Adobe. I want to thank Mark Segal who did the testing to back up what was being seen. Andrew Rodney also confirmed the issue doing his own tests. Thank you also, to those on the forum who also noticed the issue and contributed to the discussion that followed. And, thank you for Adobe to being responsive to this issue and responding to the issue in a timely manner. Further . . . Adobe has released updates for Lightroom and Photoshop. Everything should be working just fine now.